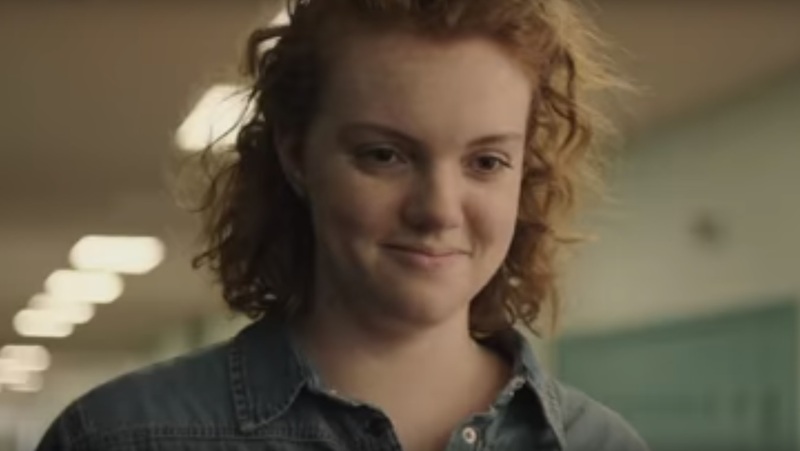 Hey folks, here's the trailer for the coming-of-age rom-com SIERRA BURGESS IS A LOSER, which rests on the shoulders of Shannon Purser, better known as Barb from "Stranger Things". 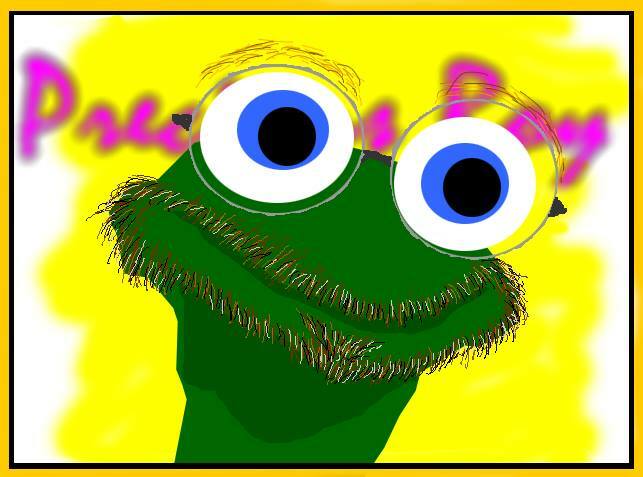 It looks like we have another Cyrano De Bergerac update here, this time involving catfishing. SIERRA is written by Lindsey Beer, her first feature. Her IMDB credit list is filled with the coolest, geekiest stuff-- including the 2021 DUNGEONS & DRAGONS movie. Ian Samuels is the first-time Feature director. Included in the cast are Lea Thompson (BACK TO THE FUTURE) and Alan Ruck (FERRIS BUELLER'S DAY OFF) as Sierra's parents; Noah Centineo ("The Fosters") as the object of Sierra's affection; Kristine Froseth (REBEL IN THE RYE) as Sierra's nemesis and later ally, Veronica; RJ Cyler (WAR MACHINE) as Dan, Sierra's best friend. I am certain there's gonna be a lot of negativity about Purser in Talkbacks, because that's a pretty easy thing to do, and because she was a bit of an overnight phenomenon with Barb. But she didn't get leads immediately following the first season of "Stranger Things"-- this is, in fact, her first. Purser has done a ton of work since Barb, including some brilliant supporting roles-- Annabelle was my favorite thing about "Rise". And the praise she gets is totally deserved; she is an amazingly good actress. I credit the Duffers for writing Barb, but Purser gave life to her in a way that connected very hard with folks like me who actually lived in the early eighties. I hope this is a big success for Purser. 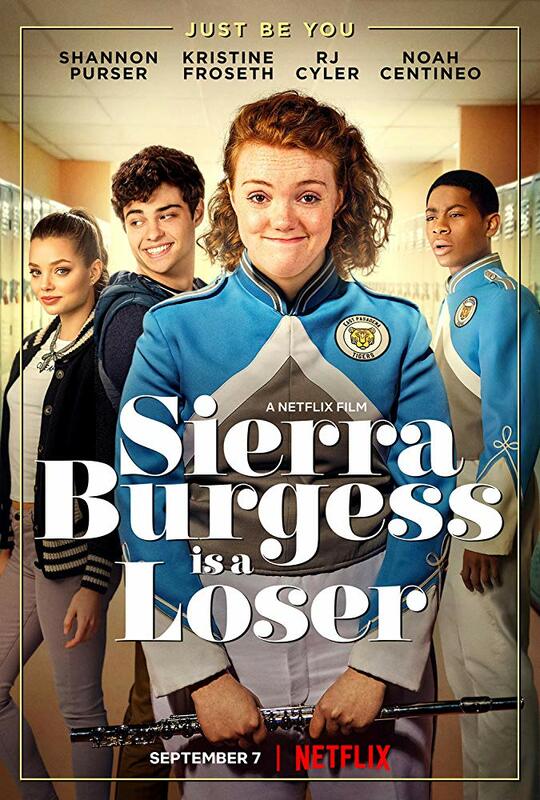 SIERRA BURGESS IS A LOSER premieres on Netflix September 7th.